Feels nice next to my skin and is light weight; great for layering. I purchased the jacket to wear in the cool winter months in Arizona. It provides warmth without bulk and can easily be worn over a fleece if necessary. The temps in Arizona can dip greatly once the sun sets. Since I am 5'3" 120 pounds with an athletic build, I found the XS fit well with just a tee shirt. After one year, I purchased a small to wear with fleece. The arm length is never a problem for me, but the shoulders proved challenging. The only way to deal with it was to get two jackets; one XS and one Small. 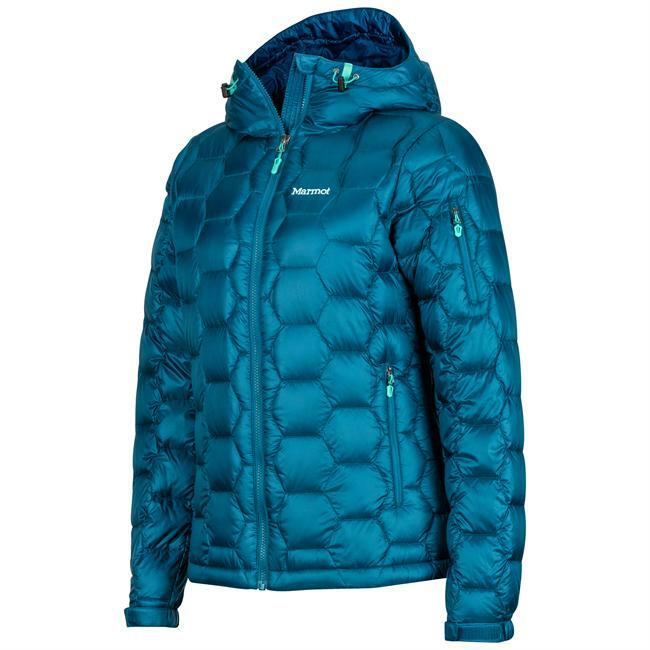 Great lightweight, packable jacket. 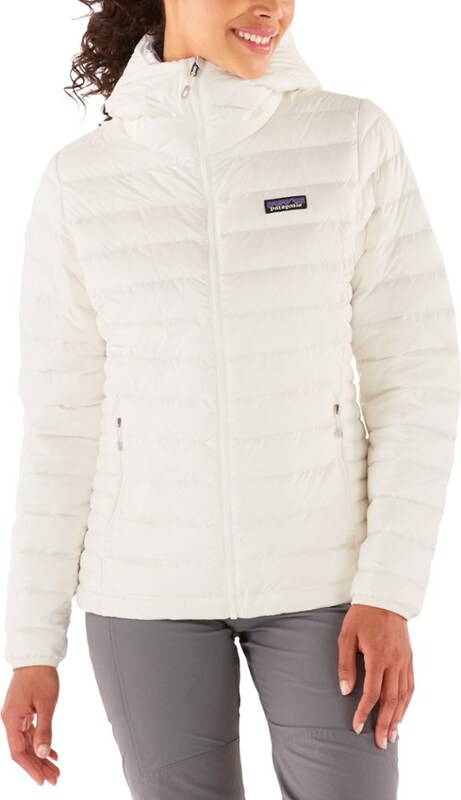 Great for base layer jacket in Minnesota winters and also year-round as a light jacket while hiking/biking/camping. Great jacket overall. Packs into its own pocket so great for travel, camping, etc. Overall fit is great. I'm 5'6"/145#, bigger athletic build, wide shoulders with longer arms. The XL fits great, good to layer, sleeves fit my arms great. I've worn this in the snow in winter and camping in the summer. Breathes well. I have had this jacket for two years. The only drawback is that the material catches/rips easily. I have few different colors and wear the black quite often, so that is the jacket that has rips. With the black, I just sew them up and you do not really notice. Not a big enough drawback that I wouldn't buy another. I have hoodies and without hoods. LOVE the jacket overall! 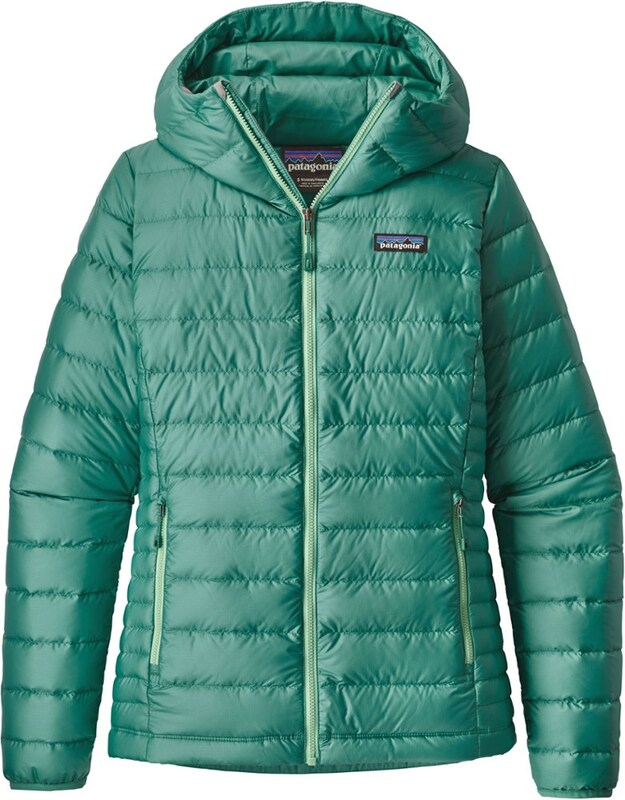 As soon as I put it on, I understood why they call it a “sweater.” The Patagonia Down Sweater is super lightweight — it feels more like a sweater than a performance jacket. It’s available in a range of colors including Amaranth (a hot pink-purple with eye-catching contrasting trim). I wore it immediately and enjoyed its warmth and comfortable fit. 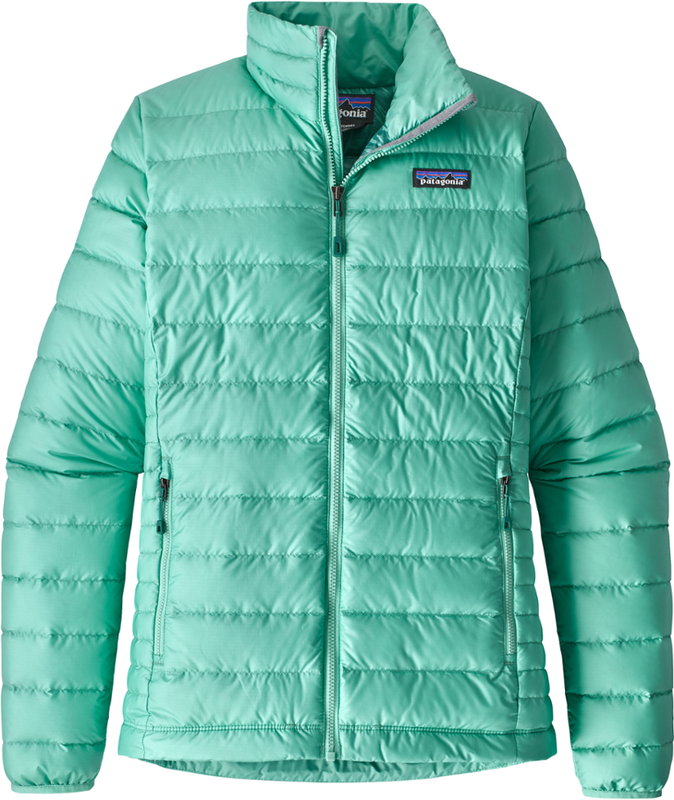 Patagonia’s Down Sweater is made of 22-denier 100% recycled polyester ripstop with Deluge DWR finish. The fabric feels strong and durable and admirably repels water. 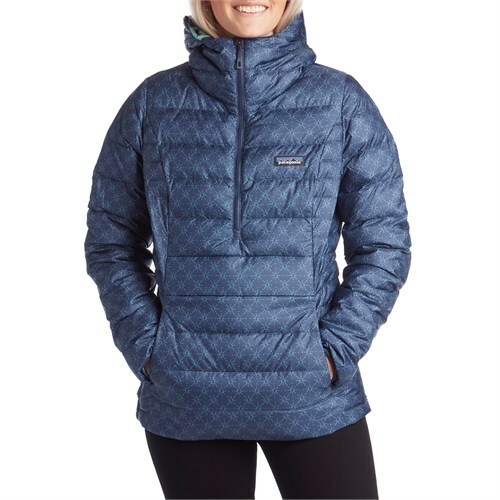 The 800-fill down is extremely lightweight and warm. 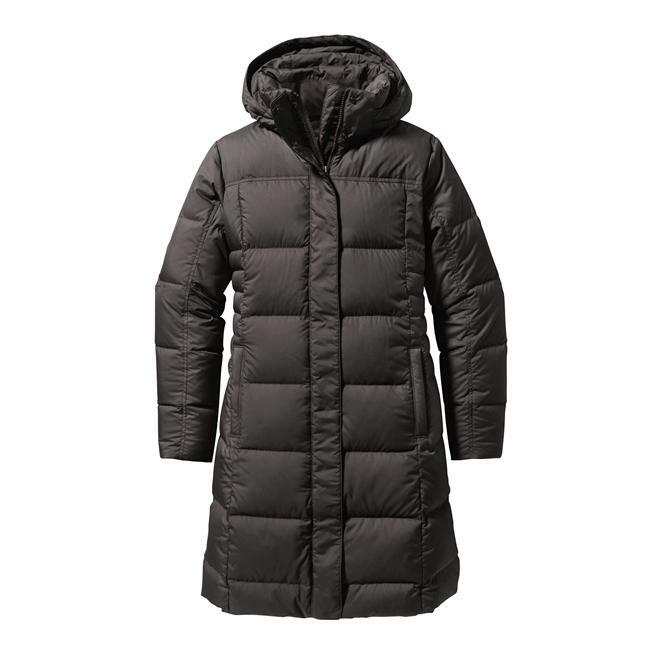 The lightness of the fill makes the jacket very comfortable—some down items feel restrictive due to their bulkiness. 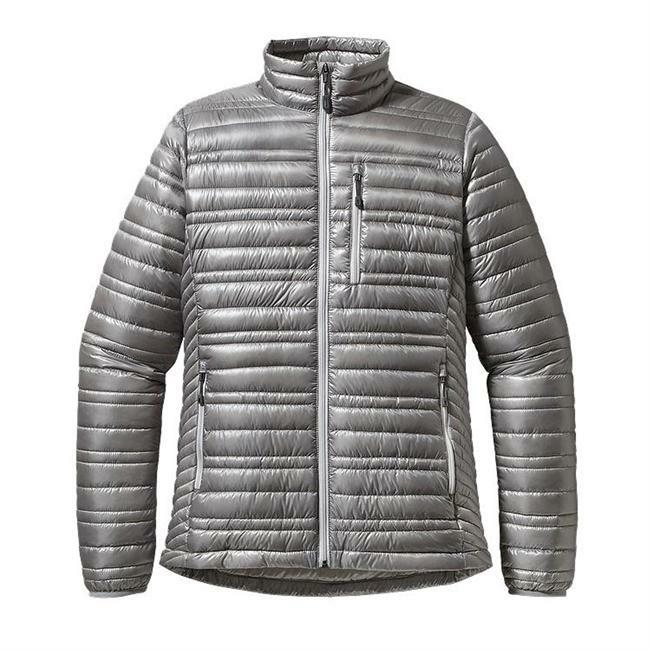 This jacket is no weightier than a favorite fleece yet offers the warmth, water repellence, and wind resistance of heavier options. For a more complete review and photos visit my site GearGuide.